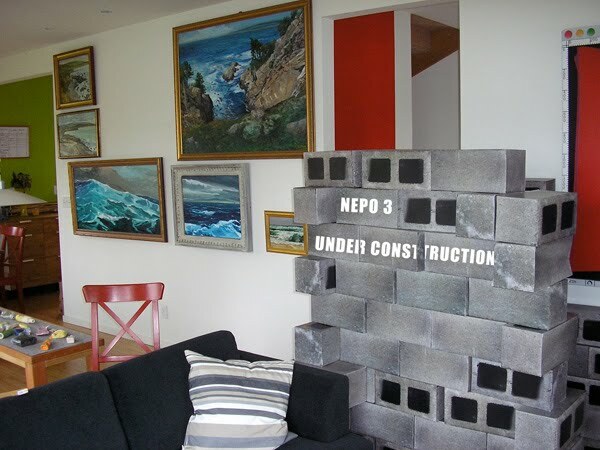 Hopefully you've already heard of Klara and Scott's home gallery/collaborative project called NEPO. For the 3rd iteration, the theme will focus on three elements of air, fire and water. This one will have lots of one night only performances. I see some really great folks are lined up like Emily Pothast, David Golightly, Julia Haack, Rumi Koshino, Jason Hirata, Serrah Russell and Timothy Cross. this saturday is June 5th...looking forward to it. d'oh! got it fixed. thanks erin. yeah, i really wish i could make it! looks awesome. Hip hip hooray for CakeSpy!